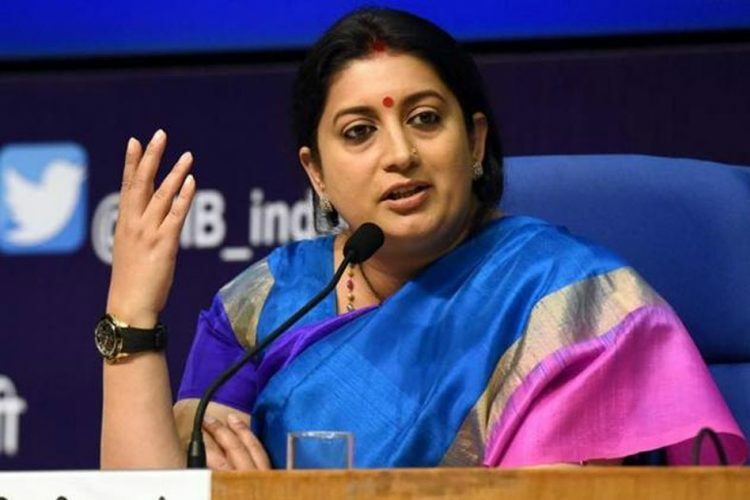 On April 11 2019, Union Minister Smriti Irani while filing her nomination for Amethi Lok Sabha seat, submitted an affidavit where she mentioned that her higher educational qualification was ‘Part 1 of Bachelor of Commerce from Delhi University in 1994’, thus meaning that she hadn’t completed her graduation and left college after the first year. This revelation is in stark contrast to what she had mentioned earlier in affidavit while filing nomination for 2004 Lok Sabha elections. 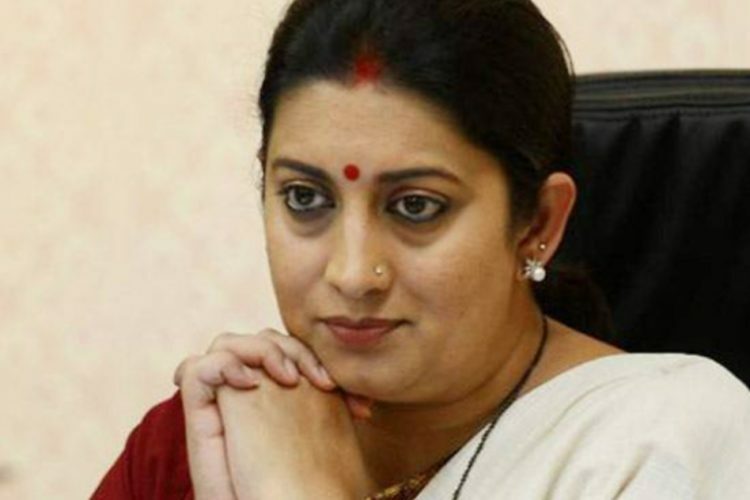 Irani while filing her nomination in 2004 Lok Sabha elections had mentioned that she had completed her graduation. 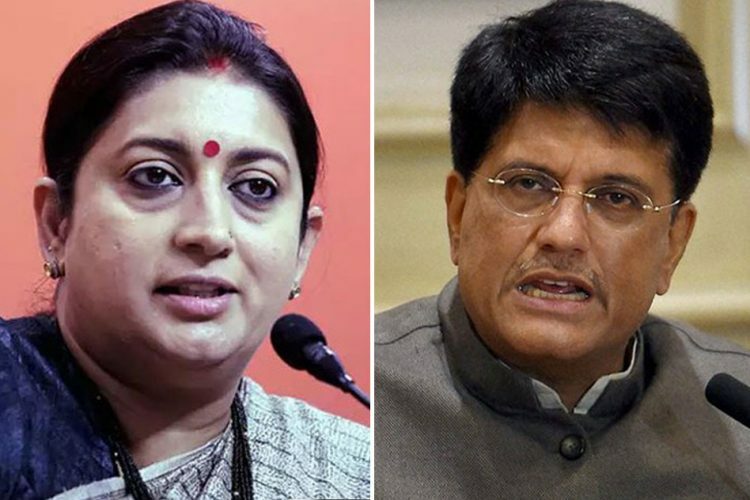 On three accounts, the education qualification of Irani’s differed. First of all, she had mentioned that she had completed her graduation. Secondly, the concerned stream was different. In 2004, she had mentioned that she holds a Bachelor of Arts degree from Delhi University (School of Correspondence), however, this time, she has mentioned that she had pursued commerce. Thirdly, the year was different, in 2004’s affidavit she had mentioned that she graduated in 1996, whereas in the affidavit submitted in 2011, she had mentioned that she had finished her first year in 1994. However, the minister in a calculated move understanding her education degree might cause harm to her political career, kept uniformity in the “education qualification” since 2009. 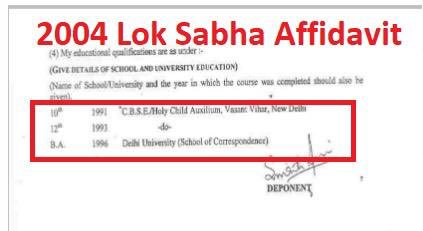 While filling her nomination for 2011 Rajya Sabha, in her affidavit, she had mentioned that her highest education qualification was “B. Com. Part 1”. 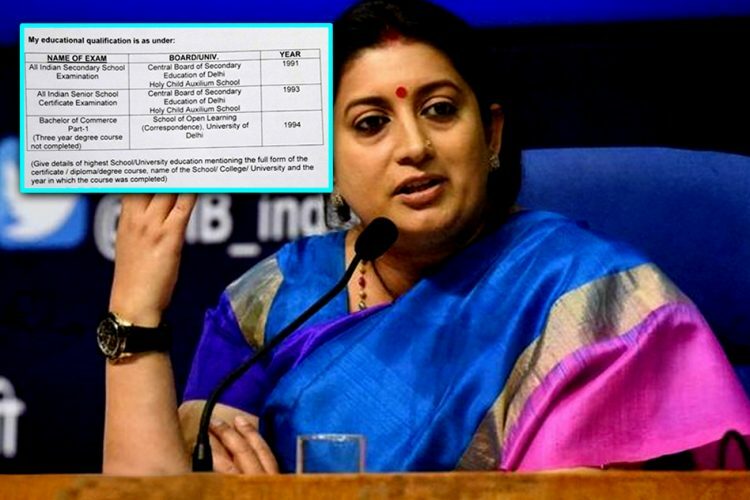 In 2014, while filing her nomination for Amethi Lok Sabha seat, she in her affidavit reaffirmed her education qualification which she had mentioned in 2011 – Bachelor of Commerce Part -1, School of Open Learning (Correspondence), University of Delhi – 1994. 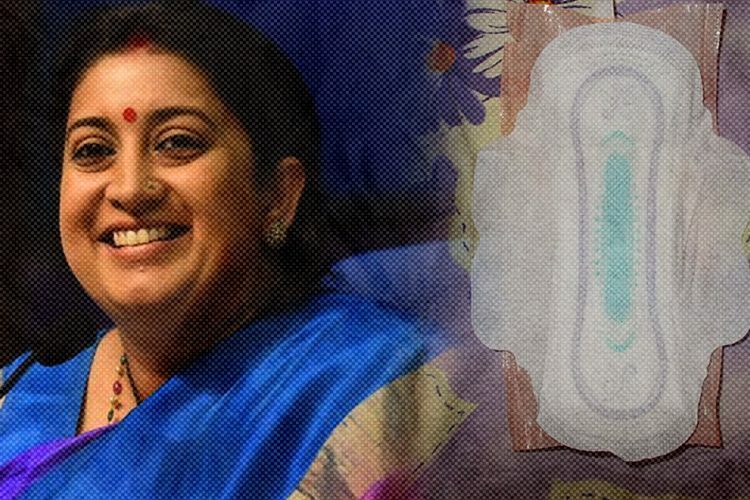 When she became the Minister of Human Resource Development in 2014 in Modi led government, the Opposition started raising questions on her educational qualification. Irani has tried to keep the topic under the rug, but time and time again the issue has put her in controversy. The matter even moved Delhi court in 2016. The metropolitan magistrate then had dismissed it saying that the case was filed just to harass her. 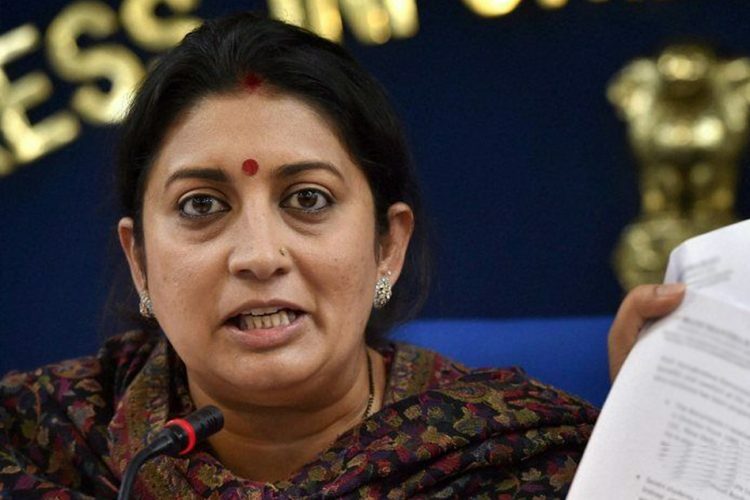 Some of the RTI activist even sought her educational qualification from Delhi University, however, Irani being the Union Minister had instructed the Delhi university to not reveal her records. In 2017, Central Information Commissioner Sridhar Achayulu had instructed CBSE (Central Board of Secondary Education) to allow inspection of Class 10 and Class 12 certificates of her. To this Irani had commented that people can even look into her nursery records. The Logical Indian believes that all the members representing the public should provide their correct educational qualifications on public domain so that voters can better judge them. Representing a constituency is an important task, voters should not be duped with lies. 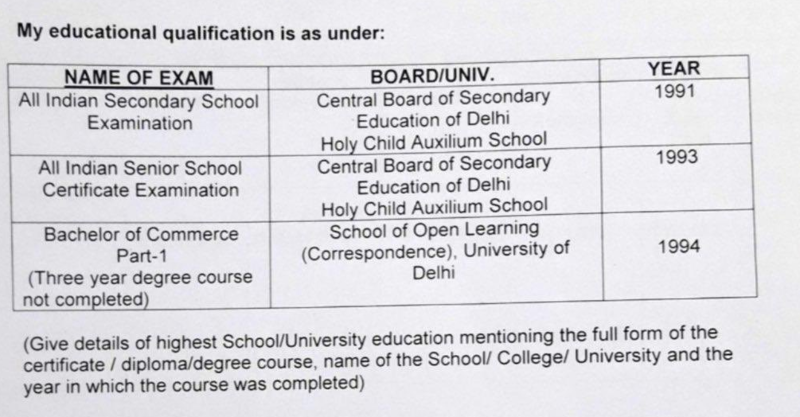 We also need to understand that the issue here is not educational qualifications or degree of Minister Smriti Irani but the lies she told the public and filed in her poll affidavit.